A South Georgia native, Kate has a great love for the beauty of people and their stories,the outdoors, and writing. She graduated from the University of Georgia in May of 2017 with her degree in Communication Sciences and Disorders. 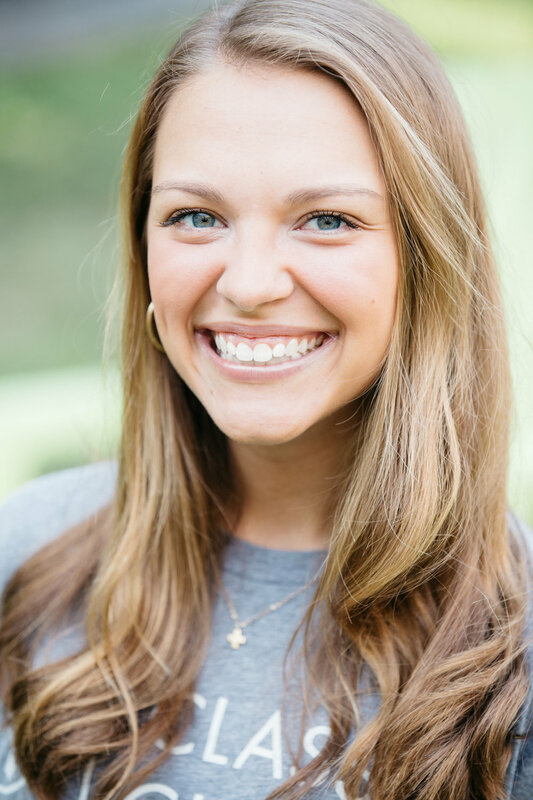 During her time there, she was a Young Life leader at Morgan County High School, where she developed an eagerness to see young women meet face to face with their Creator. Kate senses that the Lord’s hand is gently guiding her towards making a vocation of encouraging and counseling young women, but for now, she feels at home here in the lavish warmth and Gospel-driven simplicity of serving Classic City Church. What Kate loves most about Jesus is His boundless supremacy, limitless grace, and His ability to traverse every boundary that we humans construct within and around ourselves. Kate lives here in Athens with quite delightful friends. Contact Kate at kate@classiccity.org.